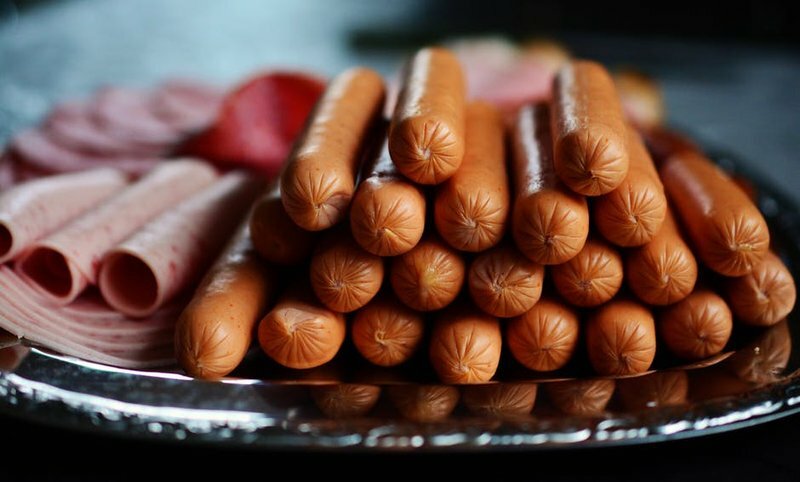 South Africa’s recent listeriosis outbreak may have come to an end following an official toll of 1,086 confirmed cases and 218 deaths - 21 of them in KZN - but the story is far from over. Tiger Brands’ processed meat factories, which were closed in March when the Polokwane plant was revealed to be the source of the outbreak, have been redesigned and are due to re-open this month, so those distinctive red Enterprise polony rolls will be back in supermarket fridges soon. Meanwhile, two Joburg based law firms - Richard Spoor Attorneys and LHL Attorneys - who represent the victims, are preparing to approach the Johannesburg High Court to have have the class action against the company certified. When that’s done, they can move to Phase 2 - arguing for damages for the victims and their families: medical expenses, loss of earnings, loss of amenities of life in case of the brain damaged babies, and pain and suffering. Their stories are harrowing in the extreme; and they’re going to be in the public domain as consumers are being asked to trust that polony is now safe to eat. Sales figures in the coming months will reveal whether the facts - and a nation’s love of polony, viennas, and the like - will triumph over perception.